When two superstar drag queens decide to stick it out in a desolate snow-laden #Provincetown winter there is bound to be high drama afoot. 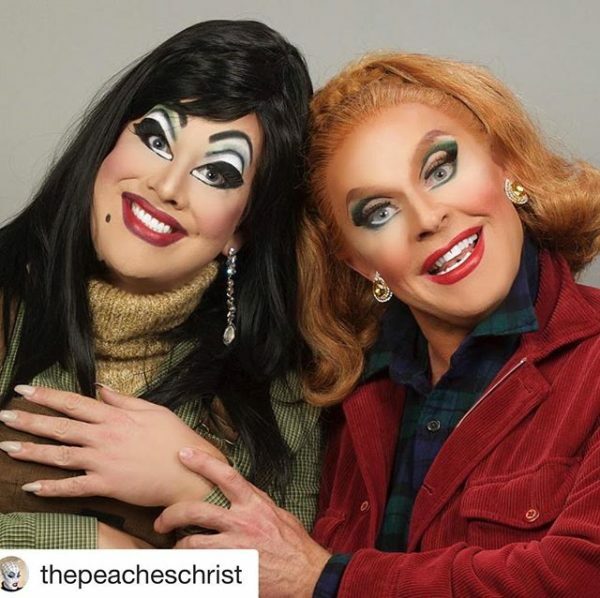 Peaches Christ and Varla Jean Merman recount their hilarious adventures in The Whining, very (very) loosely adapted (bastardized?) from Stephen King‘s classic horror tale. It’s totally outrageous and thoroughly bad taste, but will have you howling for more.